On this episode of Proposify BizChat, I talk with web developer and entrepreneur Barry O’Kane, who runs a company out of Scotland called Endzone Software. Barry has been in the web development industry since 1999, and was a partner with an agency for 12 years before deciding to open his own agency three years ago. 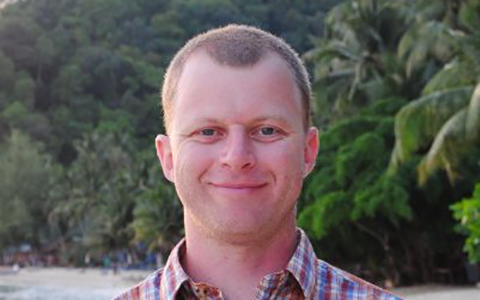 As a development specialist, Barry helps creative agencies handle their technical issues and support challenges. 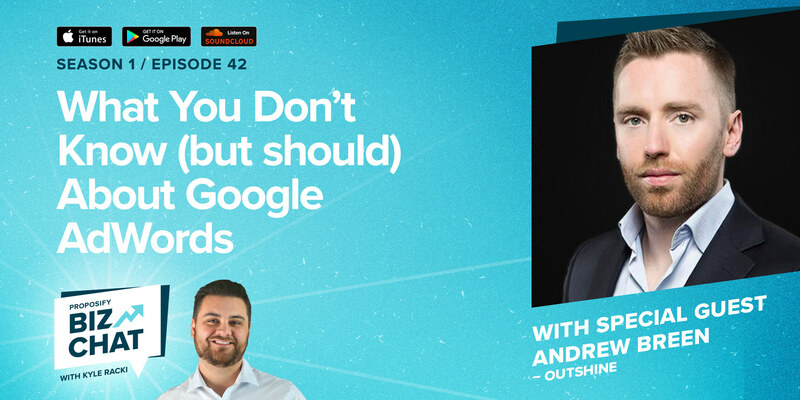 If you’re an agency selling retainers to clients, but are still figuring out how to keep them coming back year after year, this Biz Chat is for you. Barry O’Kane of Endzone Software believes in helping clients handle their issues. He also believes that planning how you help them ahead of time is pertinent to the success and happiness of your team and your client. Retainers can bring stability to a business, get them out of the firefighting mode of needing to win projects, and provide assets within a company or contract. For Barry, selling your clients retainers is all about proving your value consistently. If you’re selling retainers, you should not just be providing value but demonstrating it regularly, and moving toward a structured support process that will make you and your client look good. "Approach conversations with the belief that retainers are more valuable to clients." 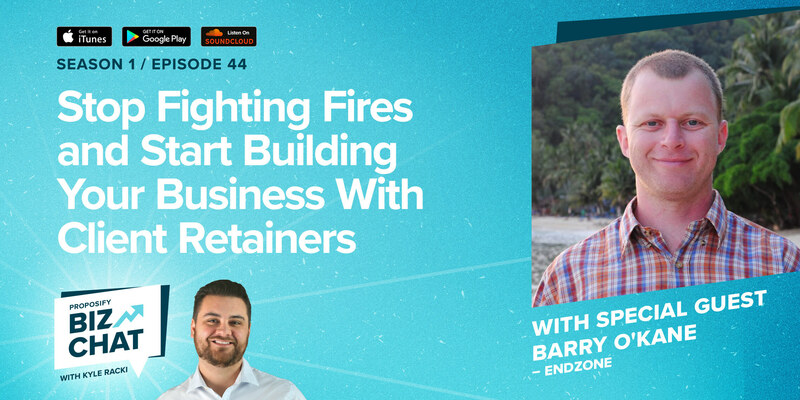 In this interview, Barry talks about how to assess and improve how you currently support your clients, how to structure retainers, and ways to demonstrate value consistently so you keep clients coming back for more. Barry says you need to be demonstrating your value on an ongoing basis if you want to optimize your retainer. 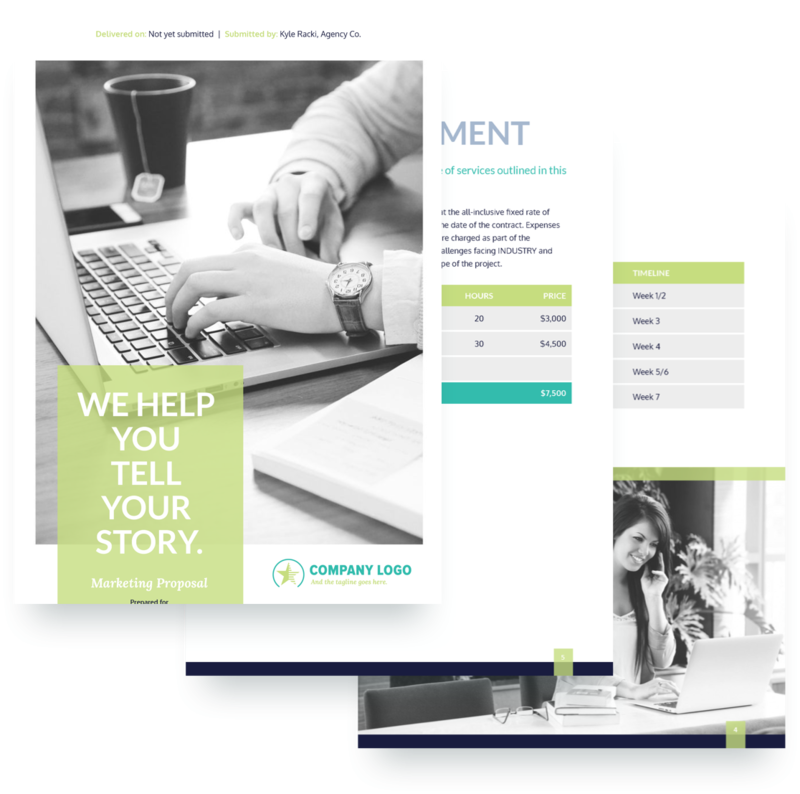 This could mean offering a monitoring service, marketing campaigns, or anything you feel your agency could provide that will remind your client why you are important to them and the work they’re doing. “Provide a CEO-ready report or a report that your client can then use to make them look good to their management. If your client can bring a report forward to their CFO that shows your value, it instills how you are fundamentally important to their role”. Communicating your value on a day-to-day or week-to-week basis allows you to stay fresh in the mind of your client. Barry believes that by splitting up your work into three main types, maintenance, reactive, and proactive, you will have more control over the service you provide and the happiness of your clients for longer periods of time. 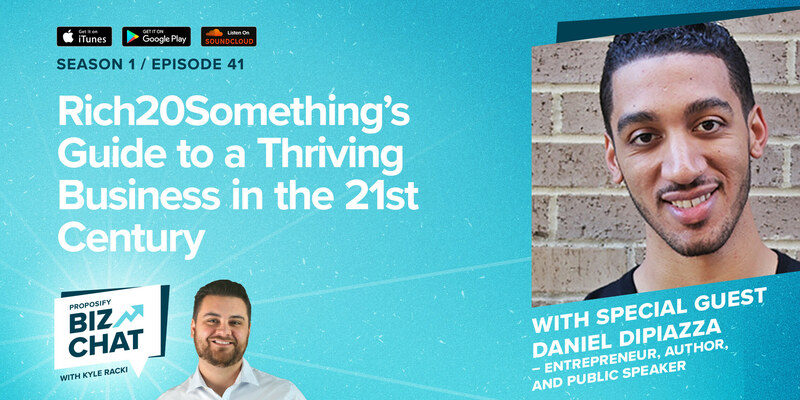 Barry says that the power in doing these steps is to move yourself into a proactive space where you have the freedom to upsell, bring in new income for the company, and demonstrate the value you are providing your clients. In being reactive rather than proactive with your clients’ issues, you run the risk of frustrating your own team by pulling them away from other projects and deadlines. Instead of reacting, Barry says looking at why issues are happening, and how to prevent them from happening again. Consistent monitoring will allow you to identify issues before the client recognizes them and calls you in a panic. Identify where you’re being reactive. Work out how to reduce that and gain control so your team doesn’t feel like it’s constantly in panic mode. Build toward a structured proactive support process. 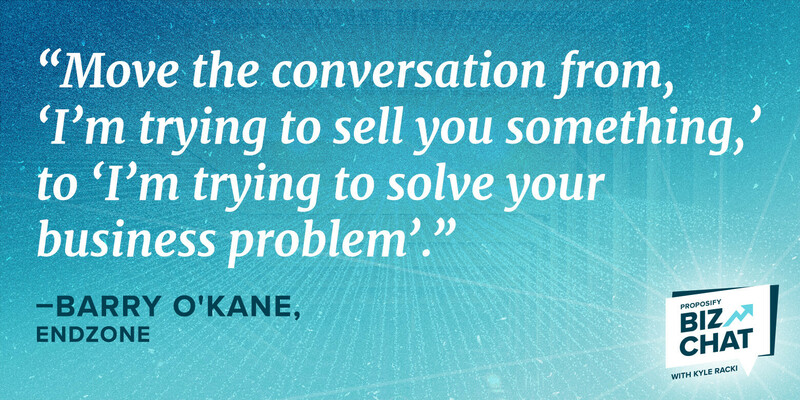 "Move conversations from, ‘I’m selling you something,’ to ‘I’m trying to solve your business problem’."